The Christ Church Growth Track guides you to discover your redemptive purpose and live the life God created for you. 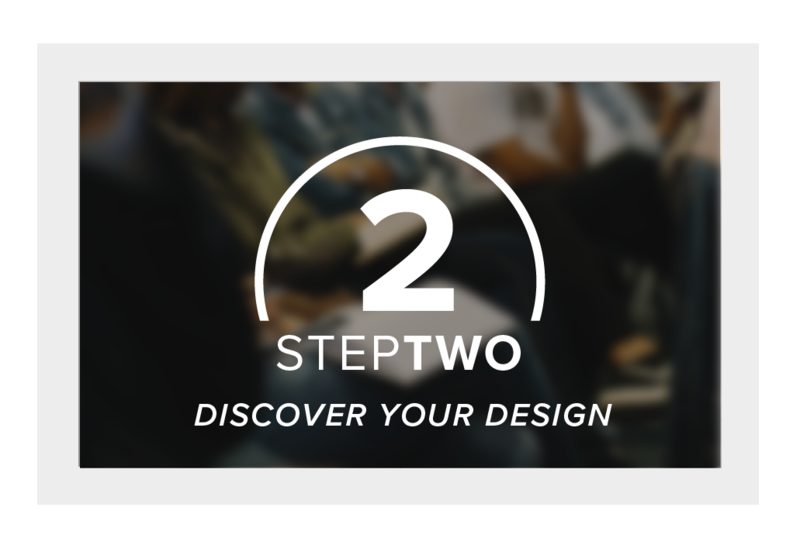 The Growth Track is made up of four steps that equip you to 1) connect to the church, 2) discover the strengths of your purposeful design, 3) develop your personal leadership, and 4) use your God-given gifts to make a difference in the lives of others. These classes rotate every Sunday, here at Christ Church. They are offered at 11:00am in the patio classroom. There is no registration, so just stop by! 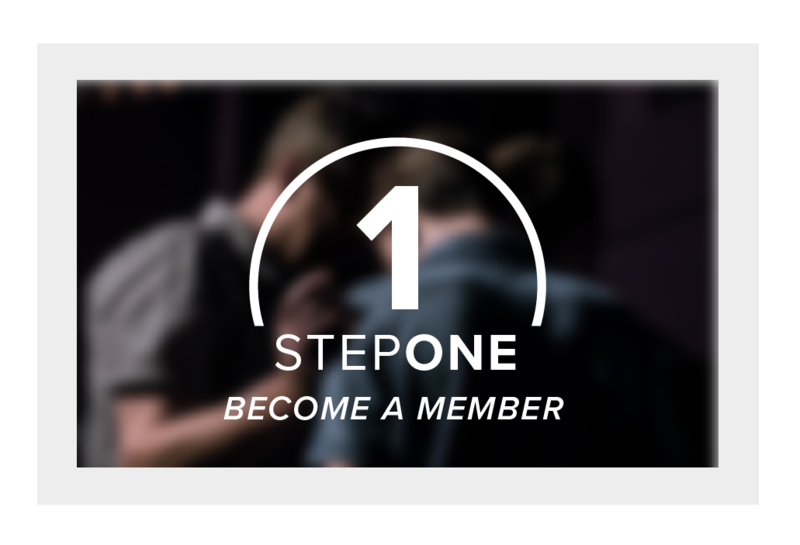 Explore the ministry of Christ Church and find out how to connect with our church. Step One takes place the first Sunday of every month. You can take the steps in any order, but Step Four is always last. 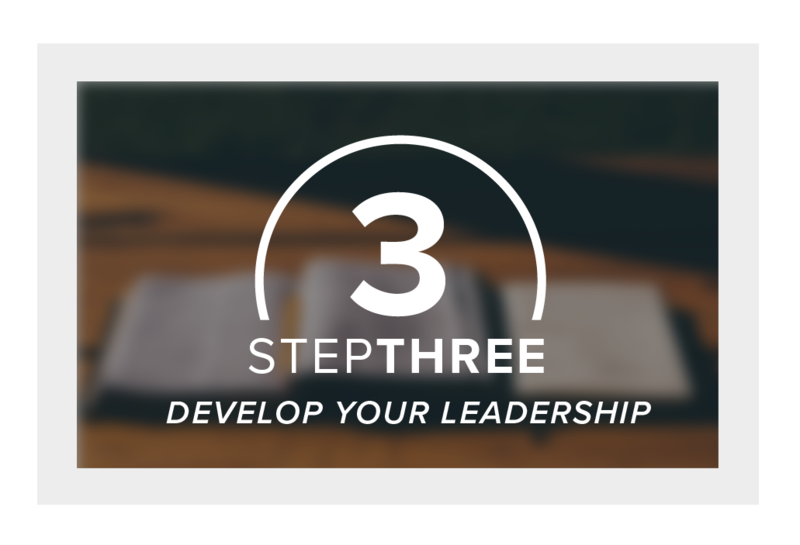 Find out what it means to be a leader at Christ Church and learn how you can strengthen your character and gifting to fulfill your leadership potential. Step Three takes place the third Sunday of every month. Connect to the opportunities available at Christ Church to live out your purpose and serve others by using your God-given gifts on a Kingdom Team. 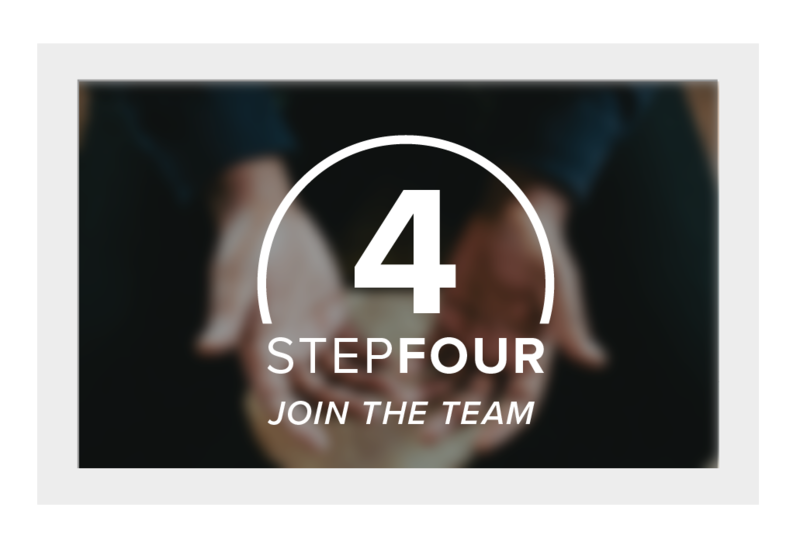 Step Four takes place the fourth Sunday of every month. Everyone will take this class last when going through the Growth Track.